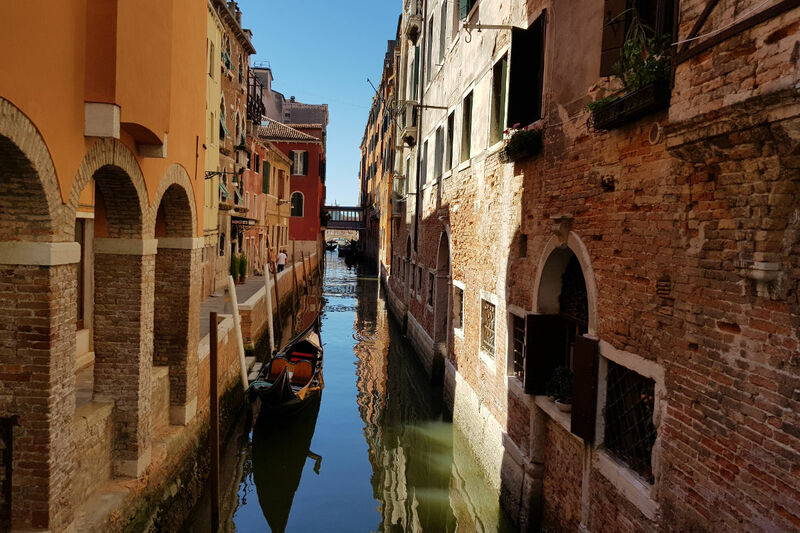 Venice, a city many dream of visiting. Some return disappointed; others captivated. I fell into the latter group, in spite of being there during the height of the July summer vacation. We arrived at Marco Polo International Airport, on the Italian mainland on a steamy Saturday afternoon. The snaking queue at immigration was the precursor to the swarms of tourists that plied the walkways of Venice for the rest of our trip. Being a town built on water, it was only fitting that we caught a waterbus (vaporetto) directly from the airport to the city piers. 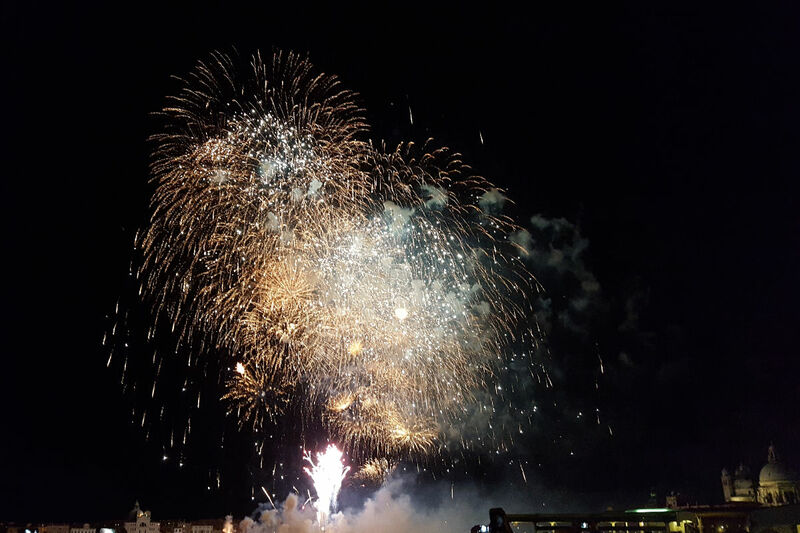 Unknowingly, but quite luckily, our first day coincided with an annual festival, Festa del Redentore (Festival of the Redemption). 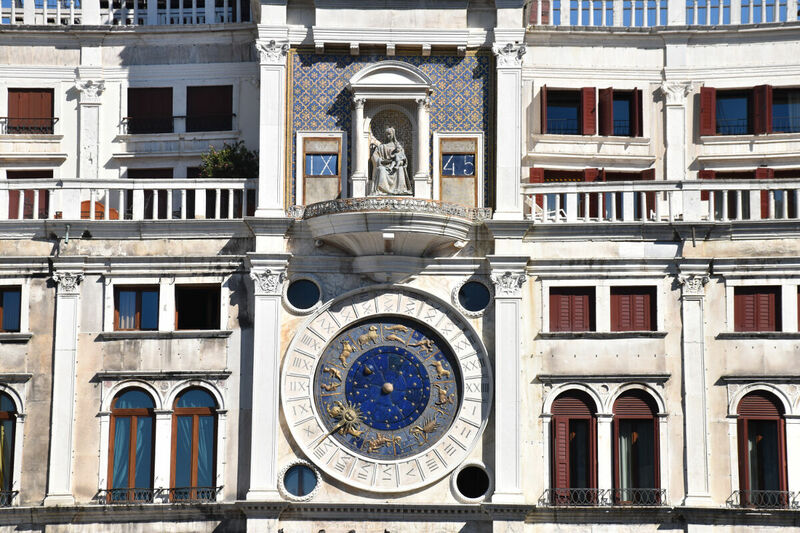 Each year, Venetians give thanks to mark the end of the Great Plague of 1576 that decimated the population centuries. Forcing ourselves to stay awake (after our long flight to Europe), we joined the crowds to watch a grand and dazzling fireworks display, which is one of the festival’s key events. 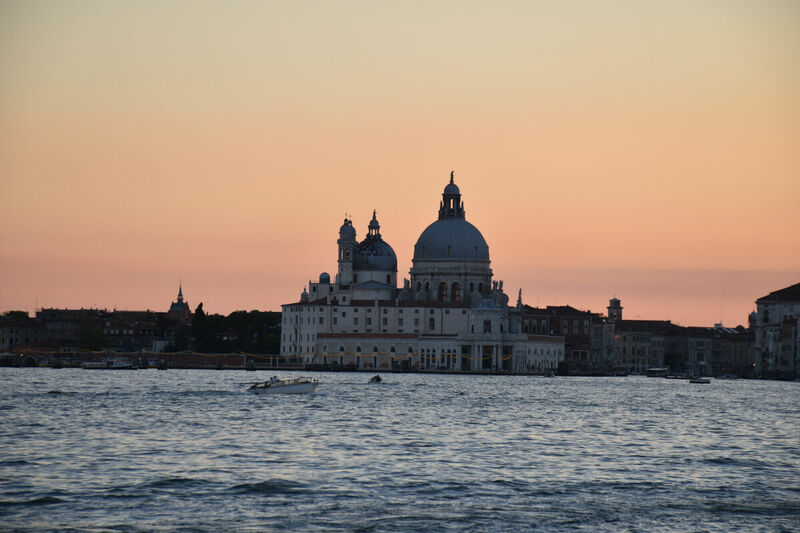 The next day features a regatta as well as a special church service at Il Redentore Church, for which a special bridge is built connecting the main island to the island of Giudecca. 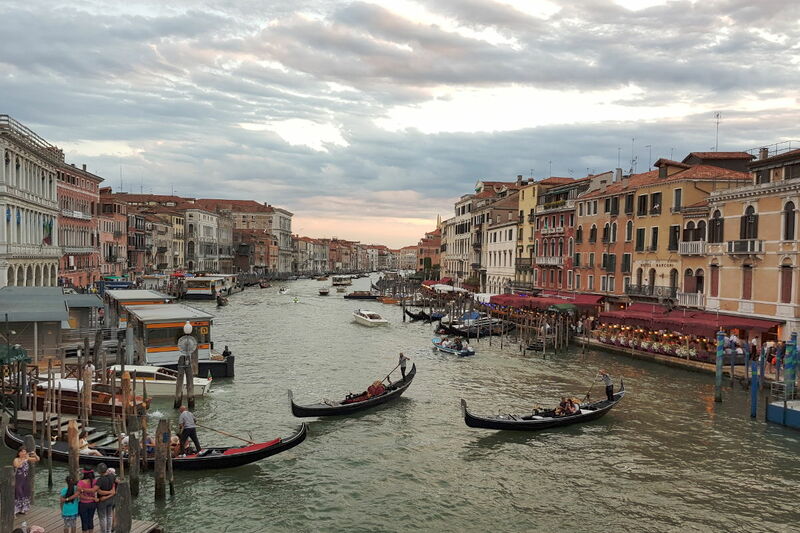 Venice is known for being overcrowded with tourists. But there’s a way to make the most of your visit without having to follow the herds through the narrow alleys. 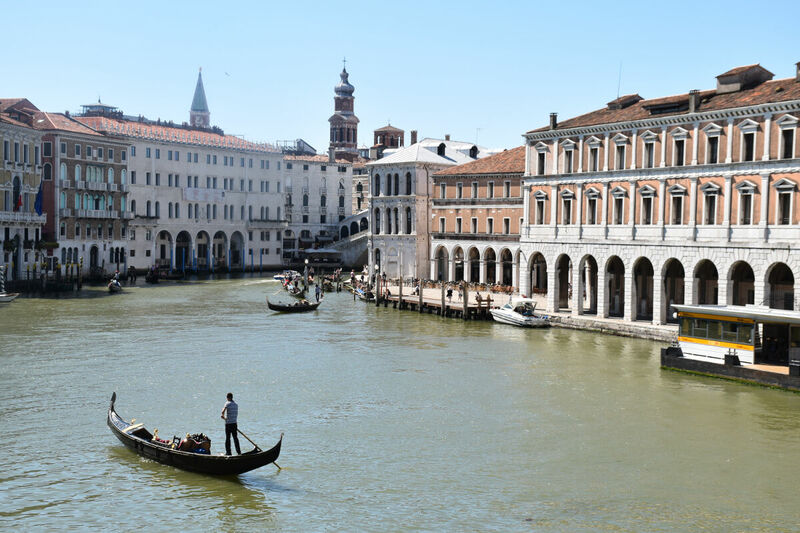 Venice is a favourite port of call for large cruise liners. Those tourists account for a large majority of the crowds. 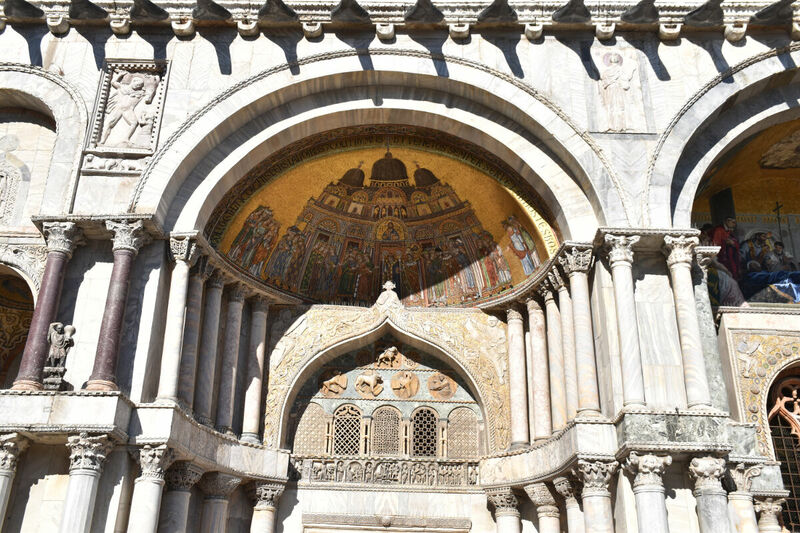 Starting to explore the more popular areas (such as San Marco) before they disembark is a good way to avoid the worst of the crowds. Cruise ships dock for the day, so by evening you’ll only be left with those tourists who are staying in hotels on the island, as well as the locals. 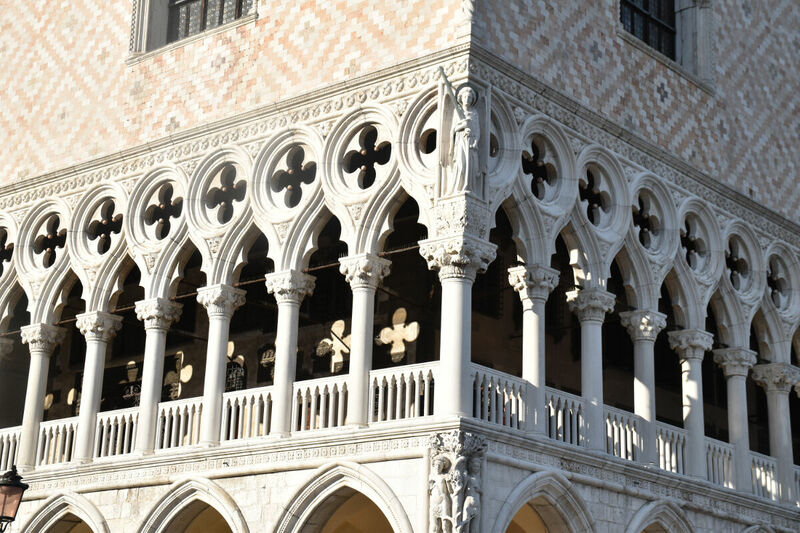 Venturing to the outlying neighbourhoods further from San Marco also reveals a quieter side to Venice, with a more local feel. That said, many locals abhor the sheer volumes of tourists that take over their town, and are pressurising the state to put in measures to limit tourists. 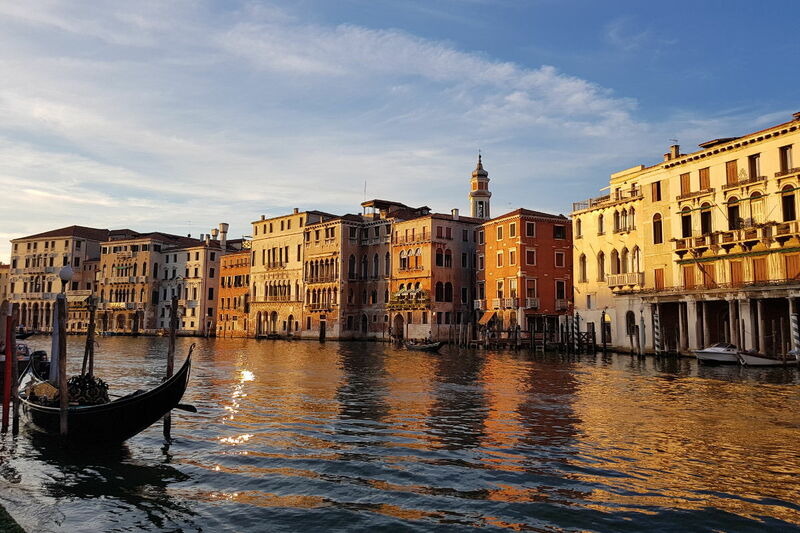 A gondola ride is what most people associate with Venice. However, with its ridiculous, exorbitant pricing, it’s out of reach for most. 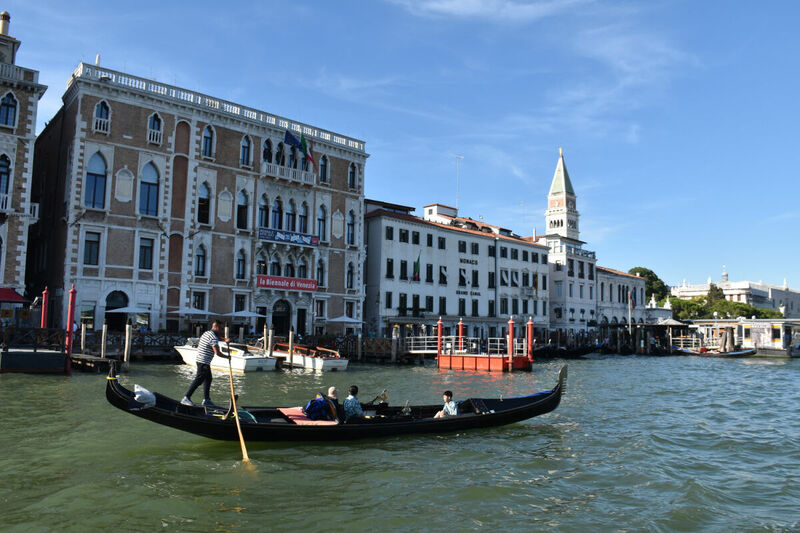 You can take a shorter water taxi instead, or the (vaporetto) public ferry which provides views just as great, for a fraction of the price, and for a longer duration. Food can also be pricey. 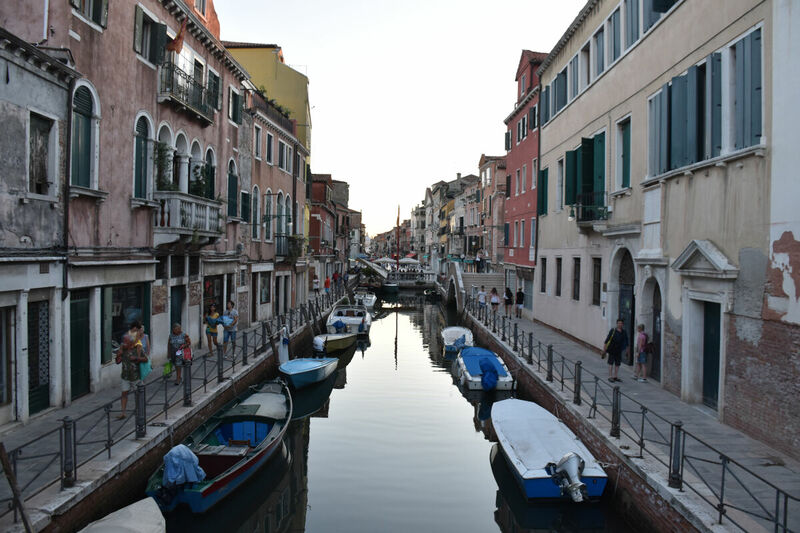 In the neighbourhoods of Canareggio and around the Ghetto, there are also a few “authentic” restaurants, namely restaurants without set menus for tourists, or menus translated into four or more languages. Our visit to Venice also coincided with a major arts festival, where a number of galleries showcased art works from around the world. 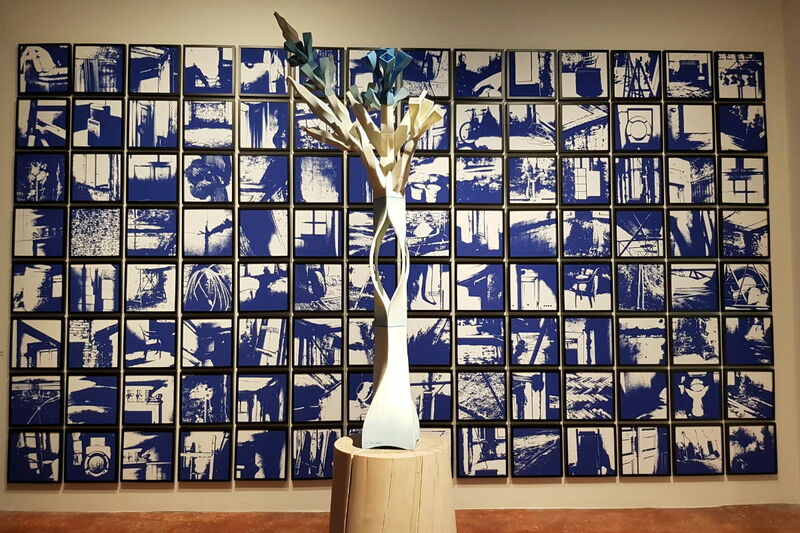 Many of these exhibitions were free to view, and provided a great escape from the midday heat. Venice impressed me, and made me keen to return to Italy in future. Despite the costs, it was certainly worth the visit, and made for an exciting start to our summer vacation in Europe.